On behalf of the members of Post 1756, WELCOME! This website is intended to provide you with information about our local VFW Post and how you can be involved. 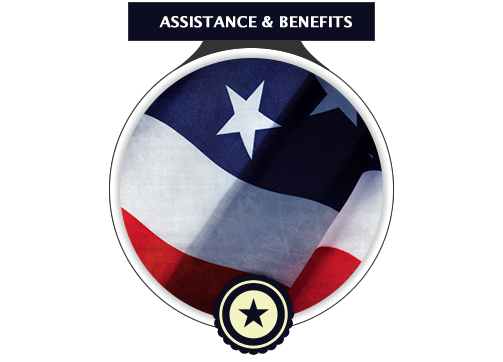 As a member you will have many opportunities to continue to serve your country and your community. 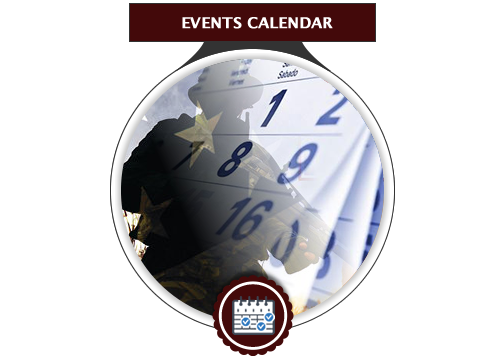 Our monthly post meetings are held the second Tuesday of each month at 6:30 P.M. At these meetings, we discuss opportunities to help in the community, ways to raise funds for Veterans causes and honor veterans. The post is located directly across the street from the historic Postville Courthouse on 5th Street in Lincoln, IL. I would be happy to meet with you at the post, give you a quick tour and share more about Post 1756. 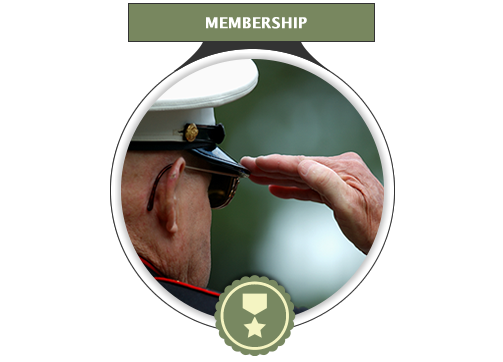 Our goal is to help you feel welcome and encourage you to come and enjoy the benefits of membership in the Veterans of Foreign Wars and in Post 1756. We are always looking for new input and ideas to keep our post strong. Feel free to contact me or any of the post officers with any questions. Once again, welcome aboard and thank you for your interest in the VFW!